Visit Prof mahesh Mali's Page to see more pictures and videos shared of each year. Visit Kaustubh Bhagat's Page to see more pictures and videos shared of each year. Visit Smita Kotmire's Page to see more pictures and videos shared of each year. 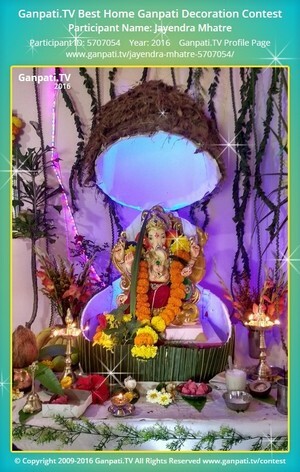 Visit Avdhut Chavan's Page to see more pictures and videos shared of each year. Visit Ravi Sukheja's Page to see more pictures and videos shared of each year.